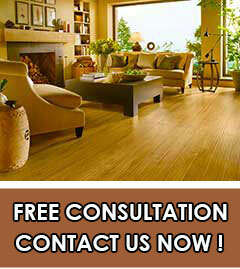 I needed an expert flooring company, which I called, Gemini floors an appointment for a free estimate was made. 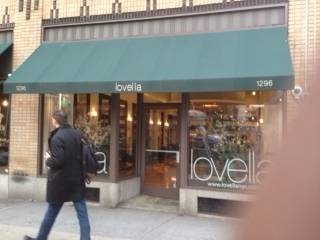 When Dyal arrived, he was very professional, knowledgeable of what I needed. The Team arrived with in days and very professional and caring team went to work in my home. 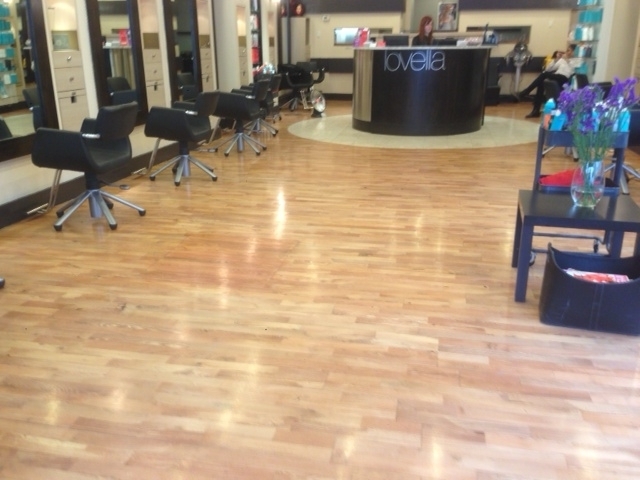 A detailed job was executed and my new floors were absolutely beautiful. 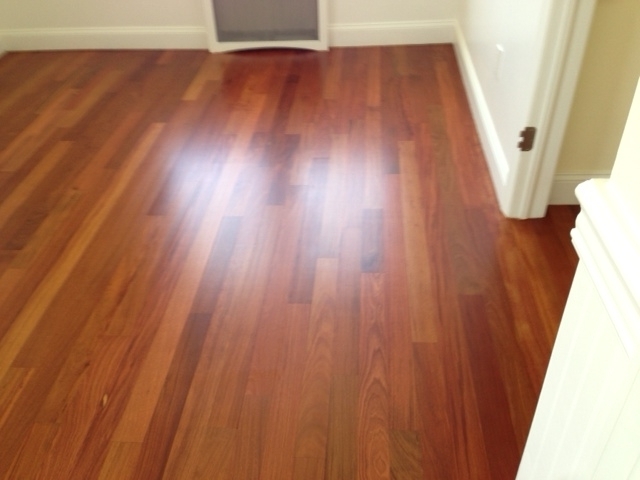 It was difficult for me to put furniture back into the room, I did not want to cover my beautiful floors. 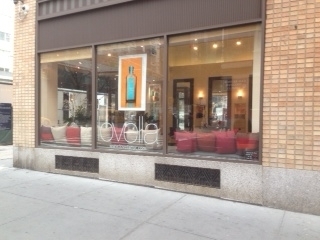 Very satisfied and would definitely recommend this very special company. The job was done in a glass Atrium attachment to my kitchen. I am inclined to recommend Gemini. 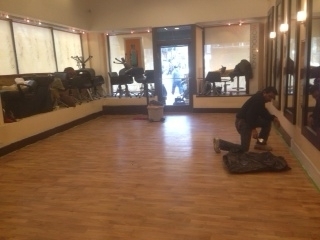 Floors to anyone that would like to have wood flooring installed at their residents or business place, I have had work done at my home before and I must say that the quality of work is impeccable not to mention their reliability and punctuality ,I am absolutely satisfied with the professionalism of Dyal and his staff it was refreshing. 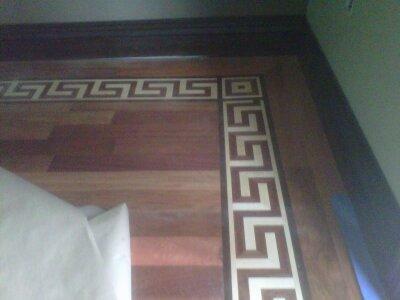 I used Gemini Designs for my wood floors and to remodel my kitchen in my home. They are extremely professional. They are always on time and always willing to go the extra mile to meet your needs. I would use them again for any upcoming home improvements. I highly recommend them. 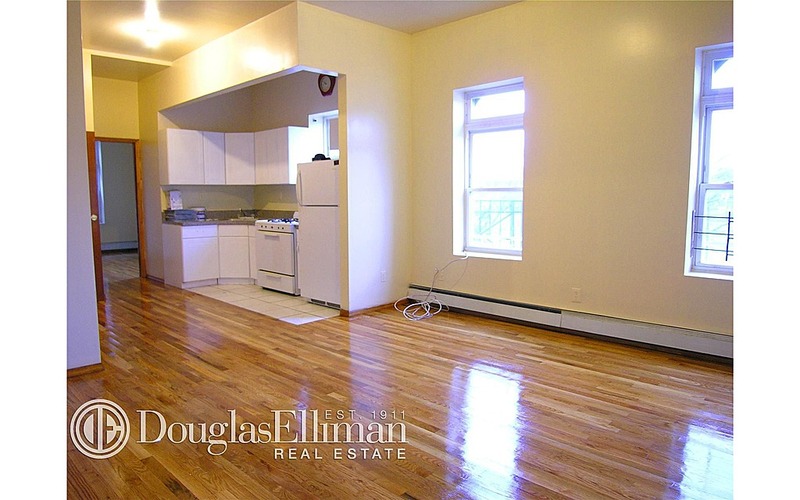 Dyal I want to thank you for the wonderful job you have done for me in my second home. I am glad that I meet you because after shopping around your company was the best price that fit my budget. When you came to see the work you made me feel comfortable. You started on time and finished on time. Not only that the work was breath taking. 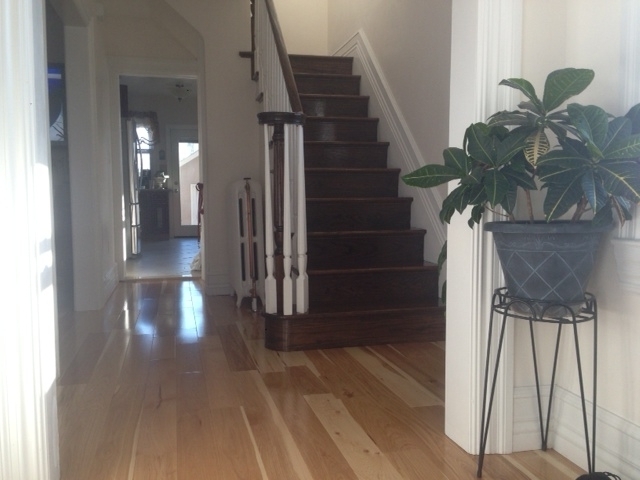 We specialize in hardwood floors & all types of flooring installations. 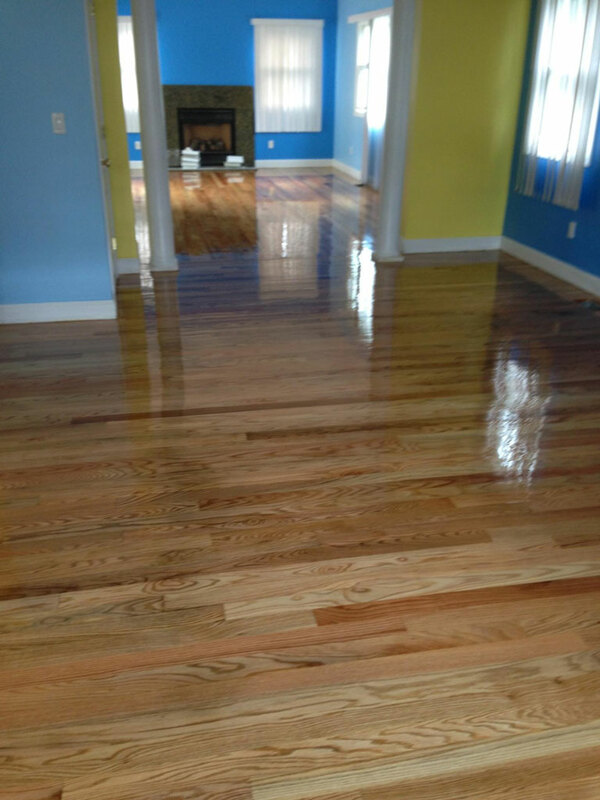 Our services include hardwood floor installation plus sanding & refinishing for all hardwood flooring types. 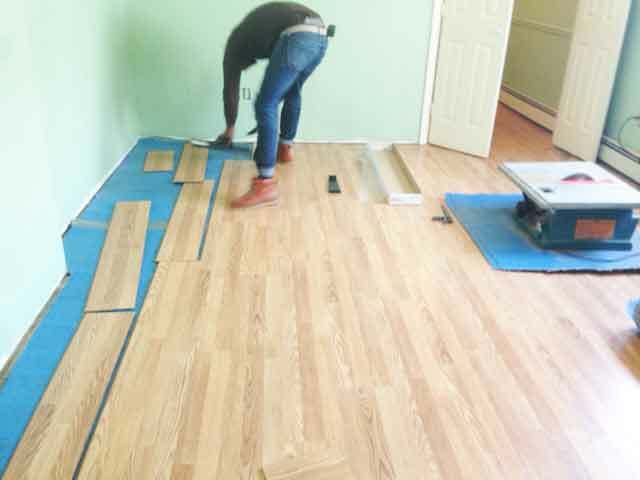 Bring your wood flooring back to new or install new flooring with wood, tile, vinyl, carpet or linoleum. 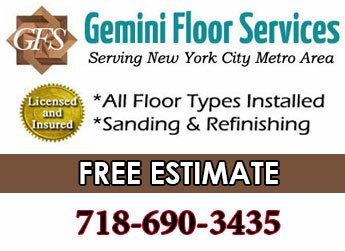 Gemini Floor Services has been installing wood flooring for over 30 years with 15 years in the NYC area. We strive to be a leader in the industry by offering top quality service with competetive pricing. 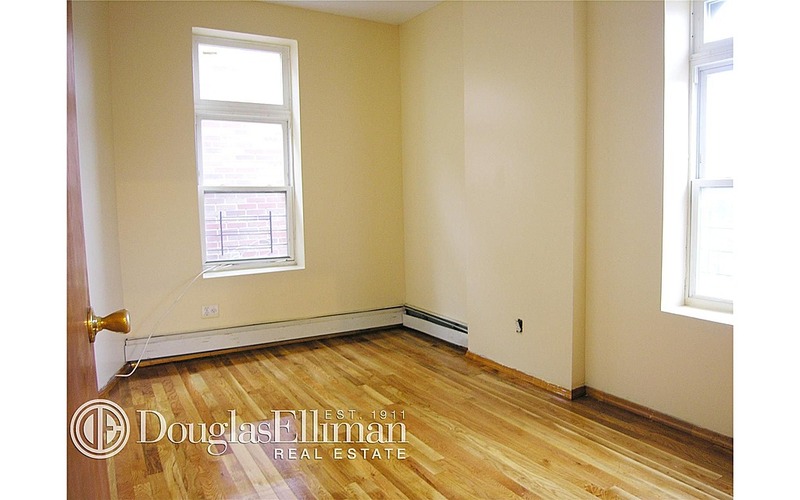 In NYC wood floors is the number one choice amongst customers, and that’s our specialty. 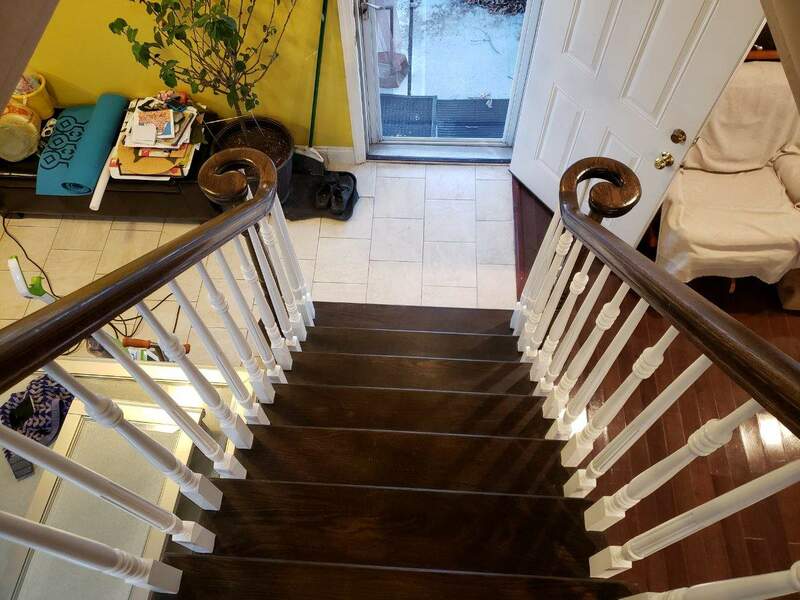 Whatever your needs are, we are experienced in dealing with all flooring types & materials from solid hardwood, engineered wood or laminate to tile, carpet & linoleum. Would you like to add some design concepts to your interior ? 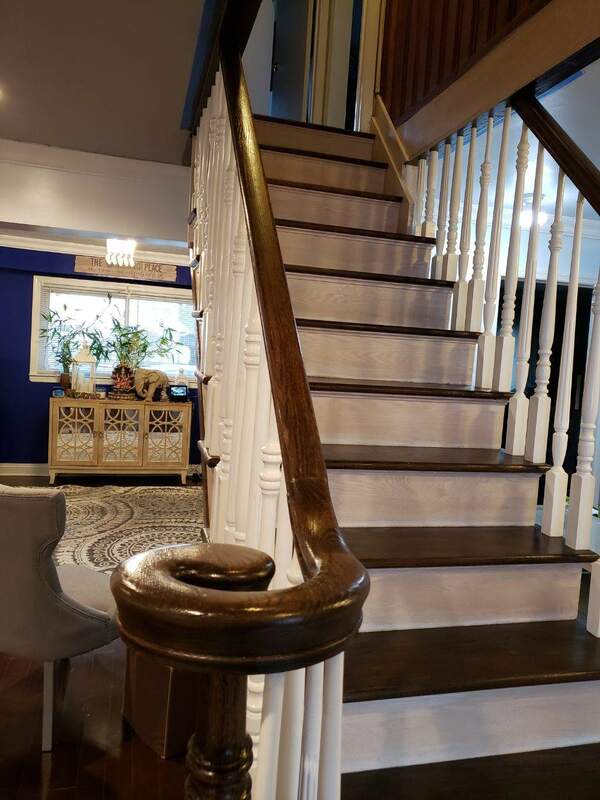 We specialize in all types of custom work including medallion wood designs, parquet patterns like herringbone, borders, inlays & moldings in addition to custom stairs & rails. 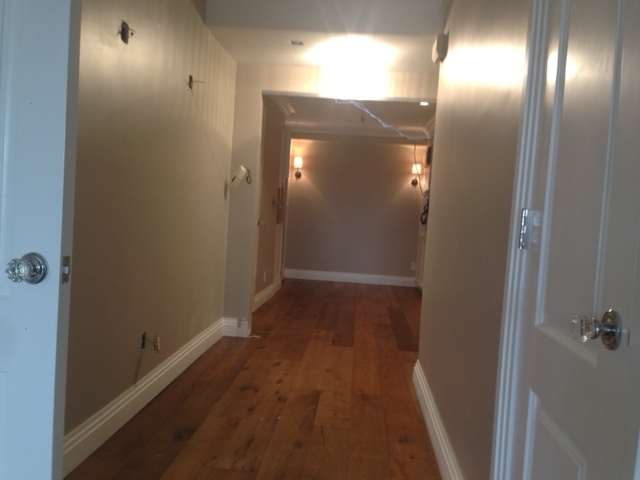 For wood flooring we offer different systems to meet your needs namely nail down, glue down & floating systems which are ideal for older floors with unlevel subfloors. 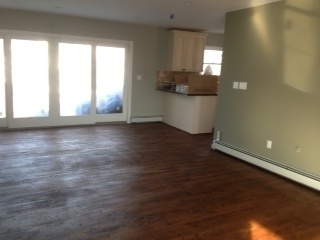 Wood Flooring & More ! 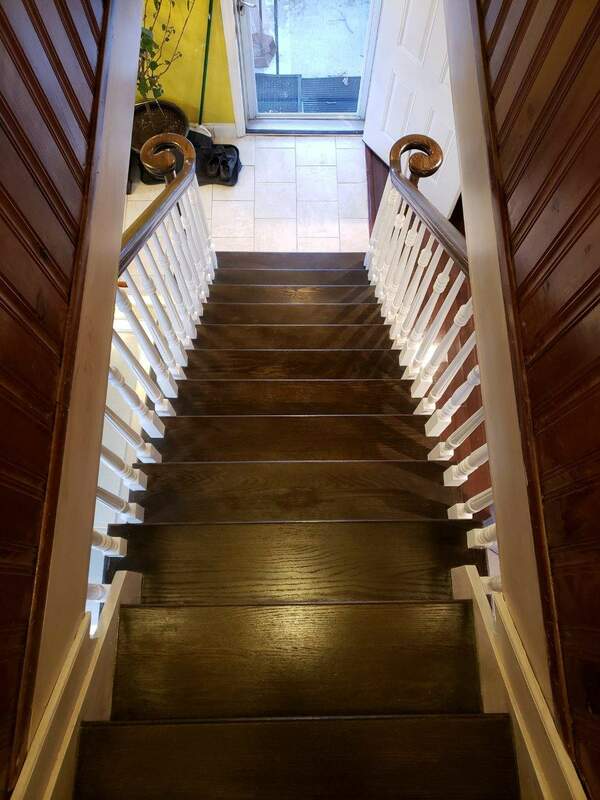 If you’re looking to restore your old wood floors to new we can refinish your floors and custom match the existing stain color. Or you can choose from many varieties. Plus we offer environmental safe eco friendly finishing products. At Gemini we use top of the line Hummel & Galaxy sanding machines equipped with inbuilt vacuum systems for minimum dust. 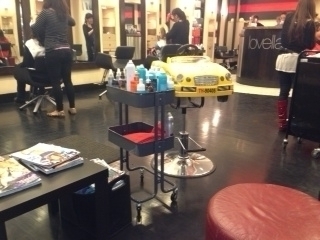 It is our goal to make your experience as clean, comfortable and with as little interruption as possible. Our customer service goal is to respond to your needs & concerns promptly. Call anytime for a free estimate. 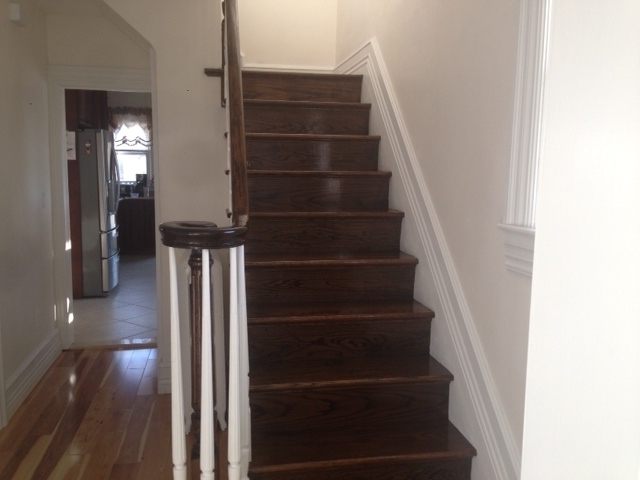 We will work with you to determine your plan for the type of floor, style and design to meet your vision and budget.